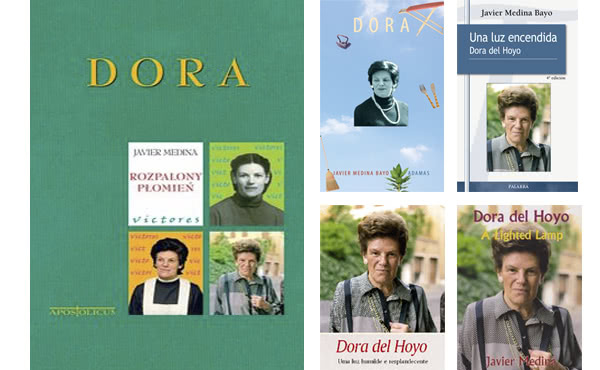 ​"Dora: Rozpalony płomień" is the title of Dora del Hoyo's biography in Polish, recently published by Editorial Apostolicum. The book, originally in Spanish and written by Javier Medina Bayo, is now available in five languages. 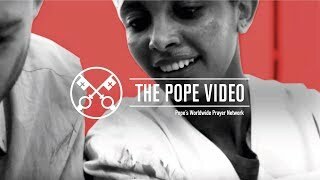 It tells the story of the first woman in Opus Dei to dedicate her life to the work of the home, a woman who is now in process of Canonization. Spanish. Una luz encendida, Dora del Hoyo, Madrid, Palabra, 2014, 4th Spanish ed. Portuguese. Dora del Hoyo: Uma luz humilde e resplandecente, São Paulo, Quadrante, 2012, 1st Brasilian ed. German. Dora: eine frau, die zu lieben verstand, Köln, Adamas 2014, 1st German ed. English. Dora del Hoyo: A Lighted Lamp, New York, Scepter, 2014, 1st American ed., 126 pp. Polaco. Dora: Rozpalony płomień, Ząbki, Apostolicum, 2015, 1st Polish ed., 152 pp. This book is the first biography to be published on Dora del Hoyo, and it recounts the principle aspects of the life of a woman who discovered in her professional work of caring for the home a path to sanctity as well as a way to humanize the world. "Everybody needs this warmth of the home," comments Medina, "and when a person doesn't find it, it's a lot harder for them to learn how to relate to other people in a truly human way. It's evident that people who care for the home - like Dora did, with her work - have capital importance in society. Government leaders should convince themselves of this reality and see how they can favor in a decisive way the conditions of those who exercise this profession: this will be a fundamental investment for the future,"